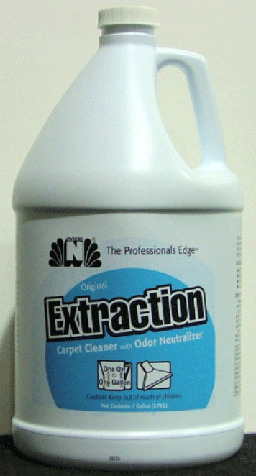 Deodorizing Carpet Extractor contains Super N Concentrate for fast acting, total odor elimination. 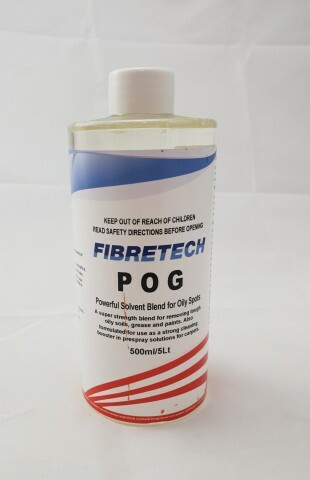 Solvent/surfactant formulation which contains optical brighteners. 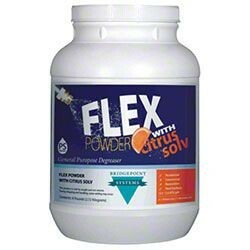 Contains defoamers and fiber conditioners and is effective on all types of soil. For portable extraction units. 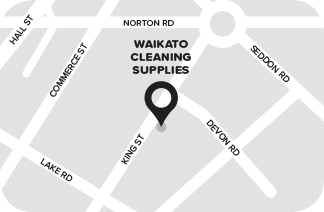 Includes defoamers and odor counteractant. pH of use dilution is 7.0-8.0.